In “Join the Club,” Daniel Grant describes several museums that have successfully broken the traditional “give more/get more” membership structure. 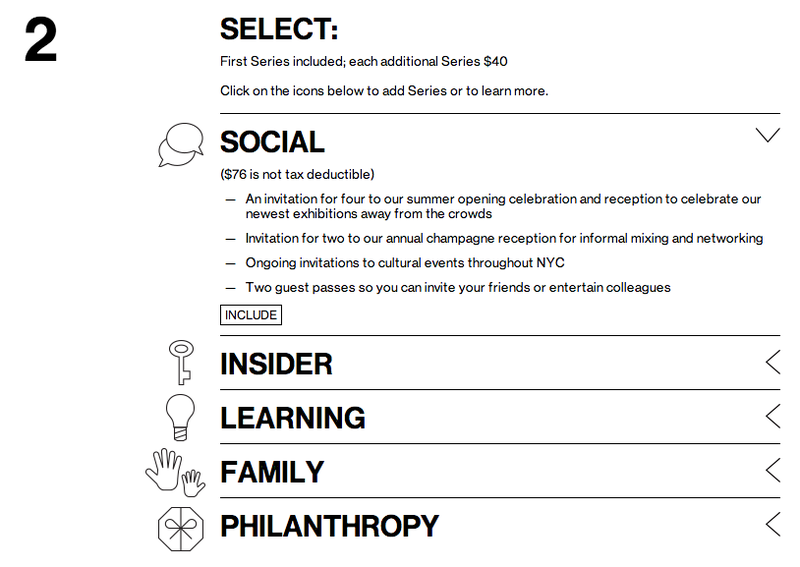 The Whitney Museum of American Art nows offers a Curate Your Own Membership program, which includes five options at $85, such as Insider (opportunities to interact with curators), Learning (invitations to lectures, gallery talks, and programs), and Family (free or reduced admission to family activities). The Virginia Museum of Art provides a customized membership based on eight different collecting areas, such as Ancient or Photography. Members select a topic and receive updates and invitations to programs based on their interest. Both museums saw their membership numbers grow significantly and for the Whitney, the Curate Your Own Membership represents 75 percent of their entire membership. Grant provides examples from other institutions, including the Mint Museum and Denver Museum of Nature and Science. Membership is part of the larger process of building support. In the complementary article, “How to Build a Membership Program,” Suzette Sherman warns that, “museums often err on the side of offering too many membership categories, benefits, and choices, making the purchase or upgrade decision overwhelming.” Instead, they simplify the membership categories and recognize that membership is part of the larger process of moving people from admission purchase to membership to philanthropy. If you are going to grow a membership program, the focus shouldn’t be on attracting new members, however. “The most productive and cost-effective investment will be in retention, followed by lapsed member recapture,” notes Sherman. Both authors stress the value of research in creating a successful membership program. The Whitney conducted a study of its current and lapsed members to determine what they actually wanted from the museum. The Mint Museum reinvigorated its corporate membership program by talking with companies to find out how the museum could benefit them. After seven years of visitor research, the Dallas Museum of Art launched one of the most ambitious and controversial restructurings of membership and admission in the museum field, a process described in Ignite the Power of Art. They’re now sharing their research with several other museums so they can create their own models, thanks to a National Leadership Grant from the Institute of Museum and Library Services. Unfortunately, many organizations will simply copy these ideas and wonder why they aren’t achieving the same results. Instead, use them as inspiration to consider alternatives and possibilities, but also recognize that every historic site is different because its story and audiences are different. That means the membership program will be different as well, but you’ll have to go through an R & D process to figure it out. Conduct basic research on your audiences to understand their interests, motivations, and preferences. It has to be more than recording attendance and include the consistent and intentional collecting of information through surveys, interviews, and observation, followed by analysis and testing. Geocoding can help an historic site quickly identify neighborhoods that are engaged (or overlooked) through membership. This past year we’ve helped nearly a dozen organizations better understand their current and potential supporters. We use a wide variety of tools depending on the nature of the work. 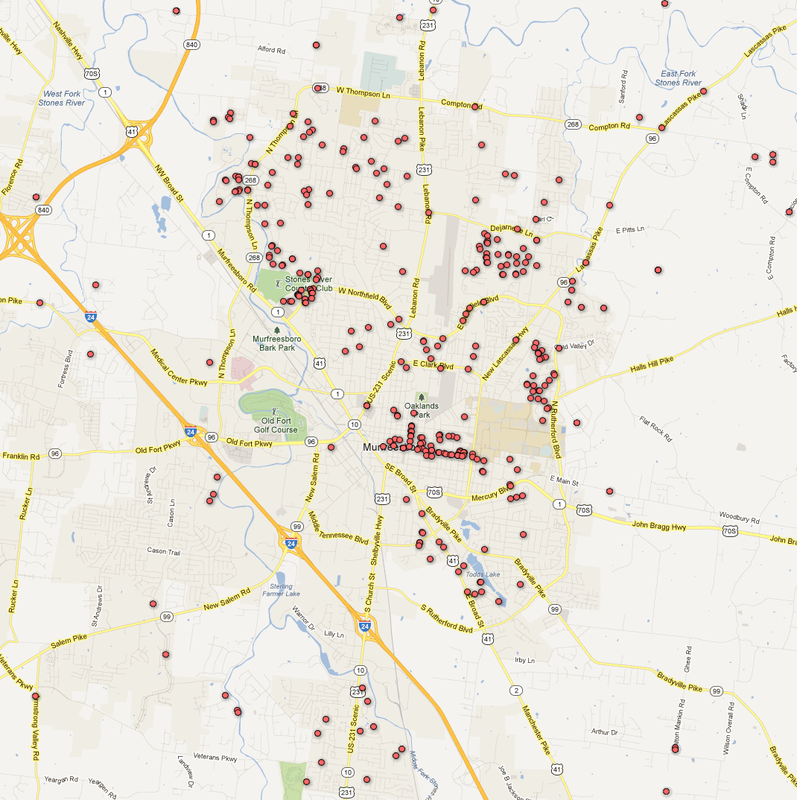 Sometimes it’s mapping members to identify supportive neighborhoods, or conducting a geodemographic analysis of their current members to find the most responsive audiences, or we suggest Visitor Counts (a visitor survey that provides national comparisons) to measure satisfaction, or recommend a visitor research specialist to conduct interviews on learning and impact. As demonstrated in this issue of Museum, no matter what type of research you do, it’s vital to growing and developing support for the organization Make that a new year’s resolution for your historic site.